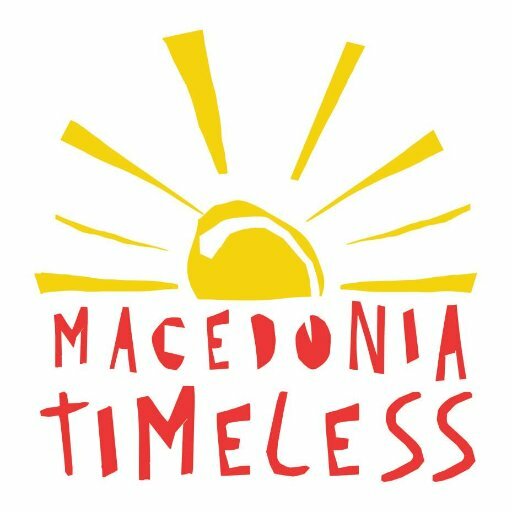 "Macedonia Timeless" is a series of promotional tourist videos about the Republic of Macedonia. The videos showcase scenery from the country and of the Macedonian culture to the foreign audience. Each video of this project is the work of a private production company, carried out on behalf of the Macedonian government which is officially funding the effort. The purpose of the project, as it is defined, is to promote awareness of the Macedonian tourism opportunities.